Lot 10: Greek Italy. Etruria, Populonia. 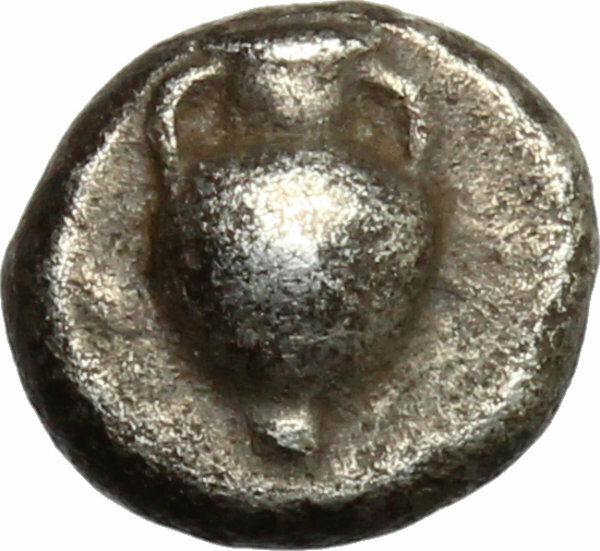 AR Unit, 4th century BC. D/ Amphora. R/ Large I. Unpublished in the standard references; for obverse type cf. Vecchi EC I, 129. AR. g. 0.98 mm. 8.50 RRR. Extremely rare. The second recorded specimen (cf. 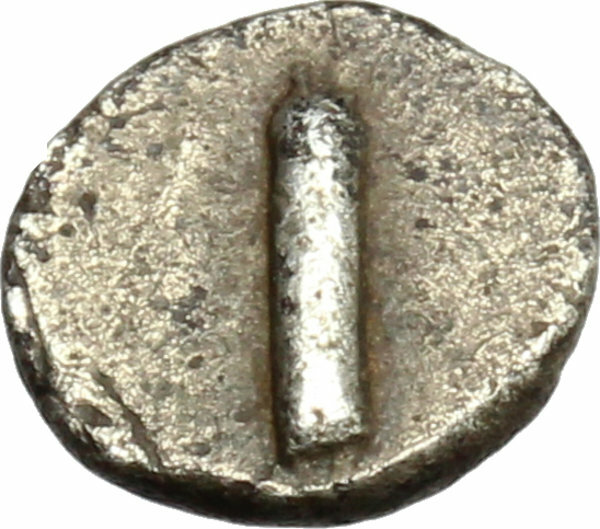 Roma Numismatics XVI, 2018, lot 9). Good metal. Sharply struck and prettily toned. Good VF.